Duffle & Compass specializes in travel to Africa providing, custom-tailored itineraries for safari adventures and cultural journeys. Our partners on the ground are a select group of safari outfitters and properties who meet our standards for gracious hospitality, expert guiding, guest safety, responsible tourism and thrilling wildlife viewing experiences. Our philosophy is simple. We design travel to change your life, or at the very least, broaden your perspective. Here at Duffle & Compass, we create authentic adventures of a lifetime every single day. Are you ready? 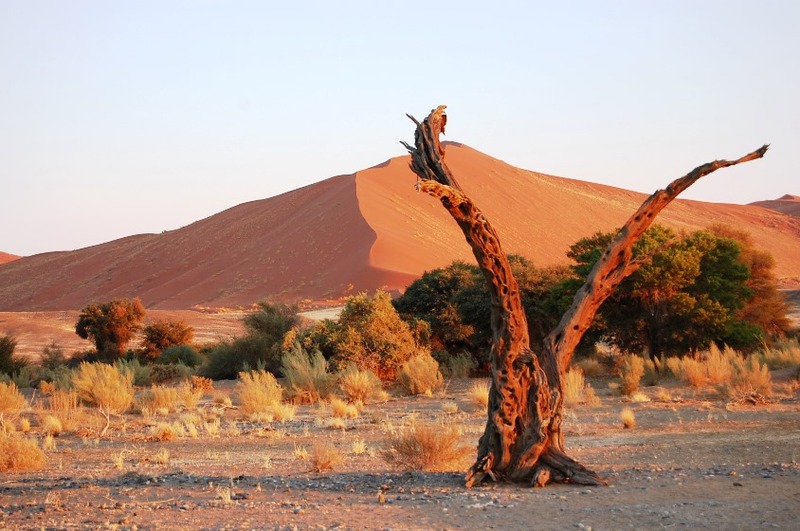 Join a small group adventure to witness the wonders of this vast country – dunes, desert, plains and iconic wildlife! A gourmand’s dream! 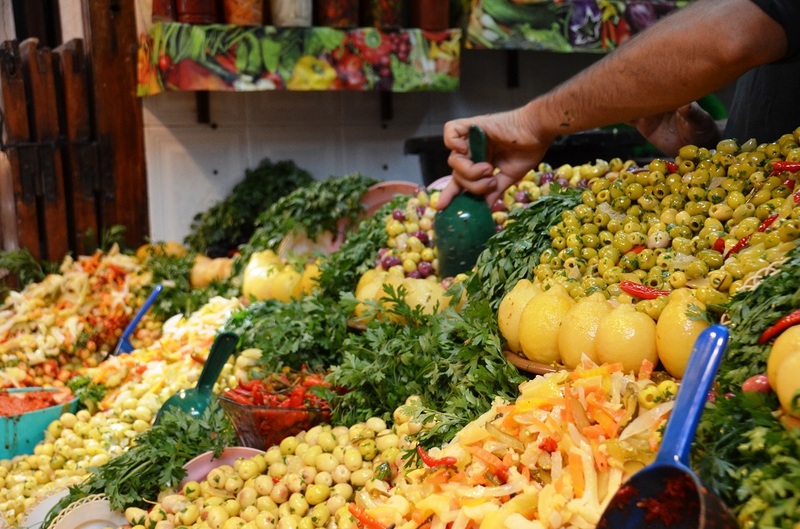 This escorted trip showcases Morocco’s finest delicacies along with visits to the country’s cultural and historical landmarks. 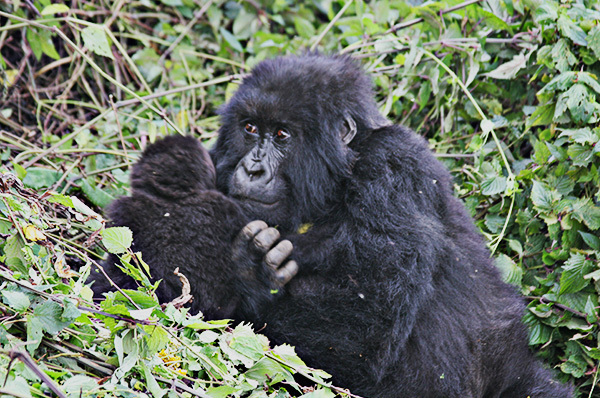 There is nothing as awesome as sitting with a family of endangered mountain gorillas. There are fewer than 900 left on the planet. What are you waiting for?